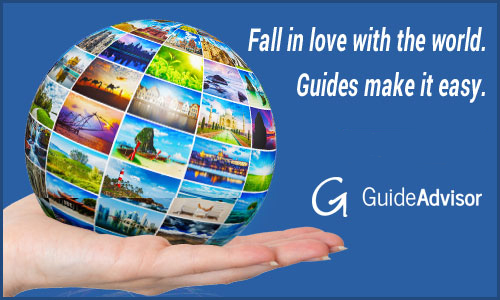 Why are Guides so important when you travel? It’s simple: the human element of an experience is as important as the location or activity. The person showing you around can make or break your trip. 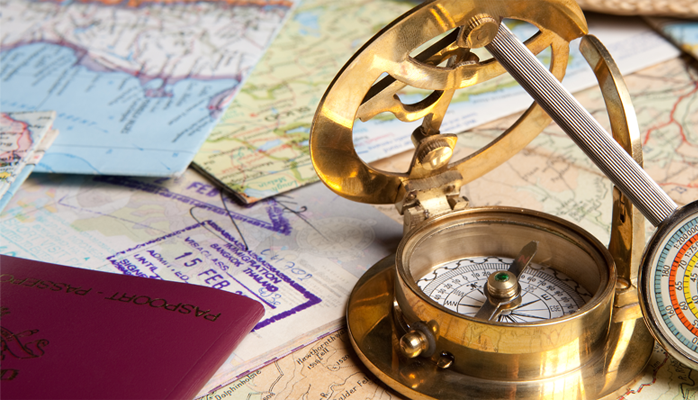 The relationship between guides and travelers is as important to the travel experience as the location and activity are. What do people remember from their travels… the people they meet and the stories they hear. This is what a guide brings to the travel experience, who better to sit and listen to than an expert and professional story teller. You get so much more from your experience with a local guide. You meet and speak with the shopkeepers. You learn the local traditions, like why women in one area of Morocco wear black clothes and in another area white clothes. Get to listen to the local music, eat with families or find the off-roads or less used routes that offer better experiences. 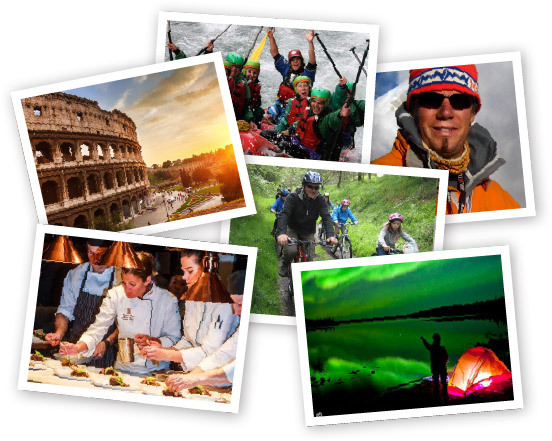 Guides provide experiences that other travelers miss out on. When you go with a guide you jump queues, sidestep crowds, roll with the locals, go to secret spots and pack in more sights and adventures. Make the most of every minute when you travel, HIRE A GUIDE, make a friend and see the world through the eyes and stories of a local.